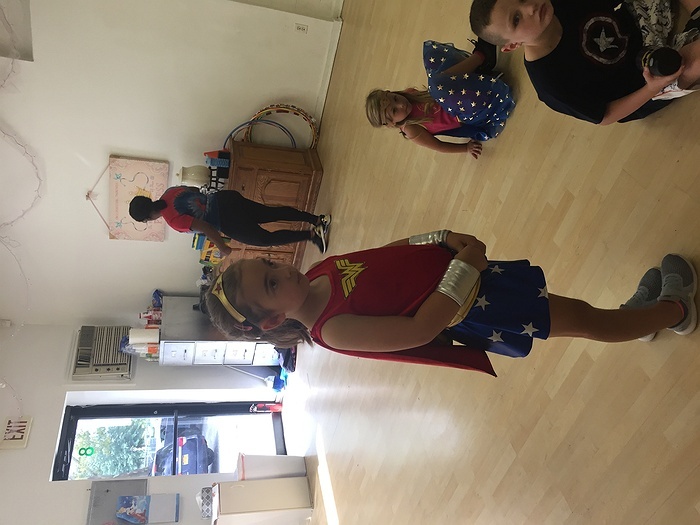 Subject: LongIsland.com - Your Name sent you Event details of "Super Hero Camp"
Its time to put your skills to the test at Superhero Camp! Each day of the week we will become a different superhero and take on the world’s biggest villains, train our super skills and save the world from total destruction! 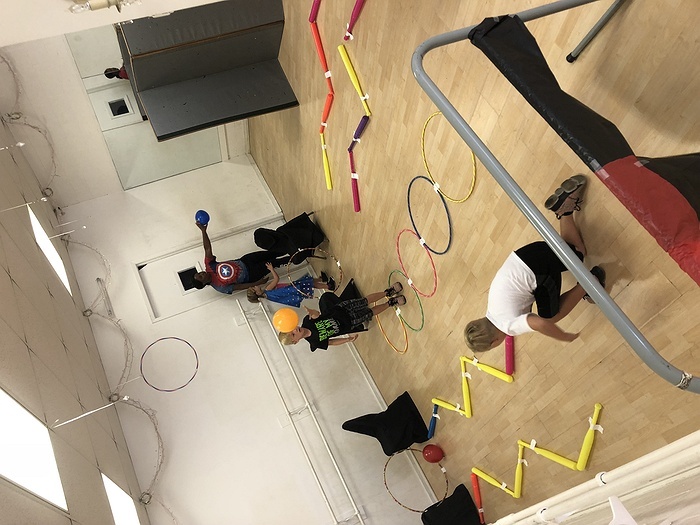 With a week filled with exercise, Super Hero Craft, a healthy snack and drink is provided each session, warm up exercises, hip hop movement, Super Hero Story Time, creative acting and an arts and craft project that the Kids bring home. Camp begins at 9:00 am every morning and ends at 12:00noon. This camp is for students ages 5-11years old no dance experience is necessary. 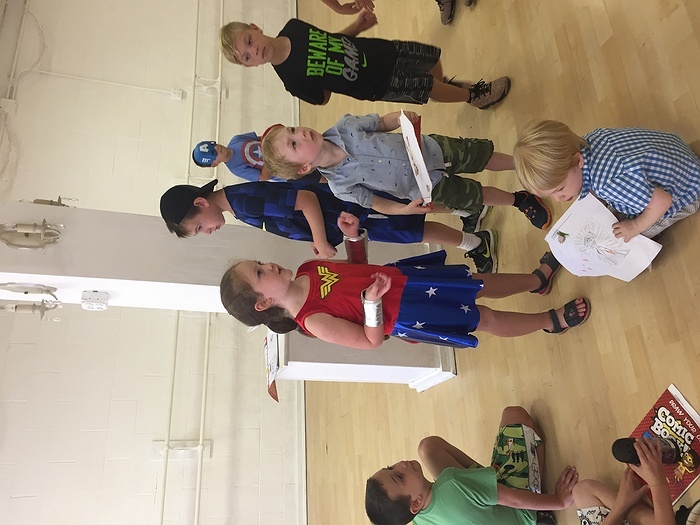 Staffed by our Super Hero instructors, this will be a fun camp for all who participate. 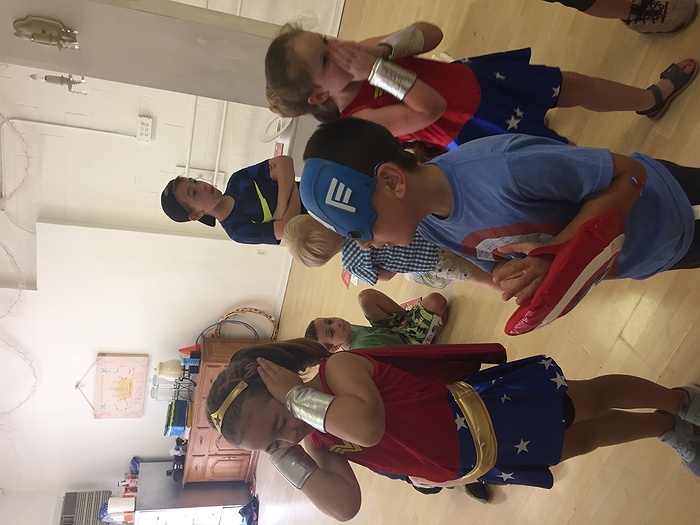 If you've ever dreamed of becoming a superhero, this summer camp is for you. Space is limited, sign up today!